Richmond, Va. – At its meeting today, the OPTN/UNOS Board of Directors declared Life Alliance Organ Recovery Agency (LAORA) to be a “Member Not in Good Standing.” LAORA, based in Miami, is an organ procurement organization providing services to six counties in South Florida. As established in the OPTN Bylaws, the Member Not in Good Standing designation is intended to provide public notice of an OPTN/UNOS member that has committed a violation of OPTN policies or bylaws or has demonstrated a serious lapse in patient safety or quality of care. While the designation is not the result of a specific sentinel event, a peer review process identified a number of concerns with the organization’s approach to providing quality services for the population it serves. Areas of concern included the organization’s management practices, staff training, and collaboration with transplant hospitals within its donor service area. 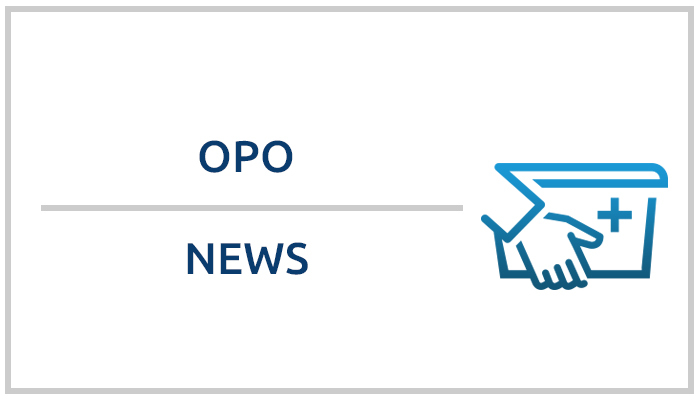 The organization is undergoing corrective actions, which the OPTN will review on a confidential, peer-review basis under the oversight of the OPTN/UNOS Membership and Professional Standards Committee (MPSC) and the Board of Directors. “The goal of the peer review process is to work cooperatively with the institution to help improve the vital services it provides,” said OPTN/UNOS President Betsy Walsh, J.D., M.P.H. The Secretary of the U.S. Department of Health and Human Services directed that a peer visit be conducted at LAORA, which occurred on June 24-25, 2015. The review yielded a number of observations that the MPSC further addressed in a systematic review, including an interview with LAORA representatives on August 31, 2015, and a hearing on October 27, 2015. The MPSC recommended LAORA to be designated Member Not in Good Standing. As part of its December 1-2 meeting, the OPTN/UNOS Board of Directors approved the MPSC’s recommendation.